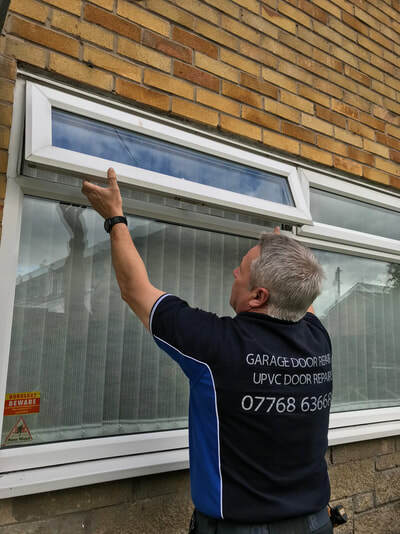 DOORLOCK&KEY provide a fast, friendly and quick service for your uPVC DOOR REPAIRS, uPVC WINDOW REPAIRS. 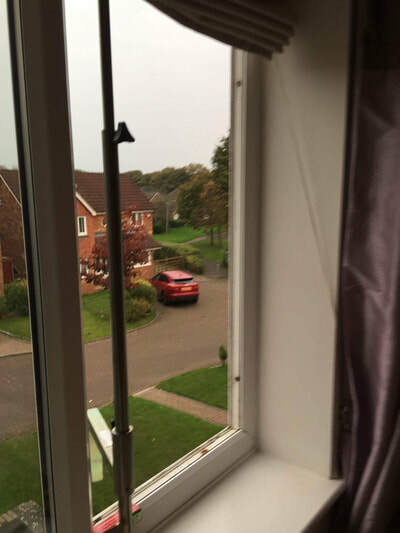 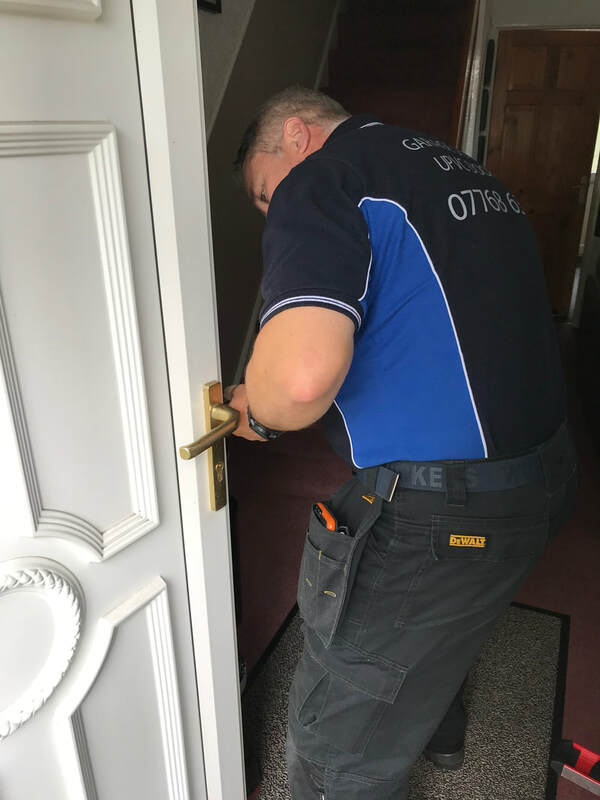 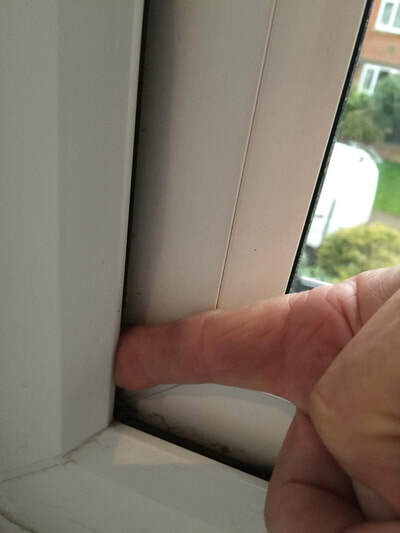 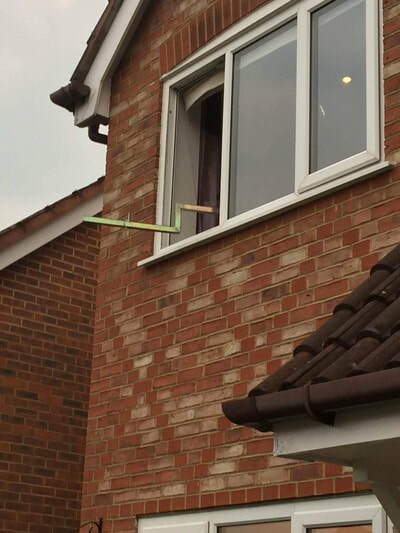 Not only do we repair the fault, we can identify why the problem has occurred in the first place, and make your door or window lock more durable, therefore saving you money. 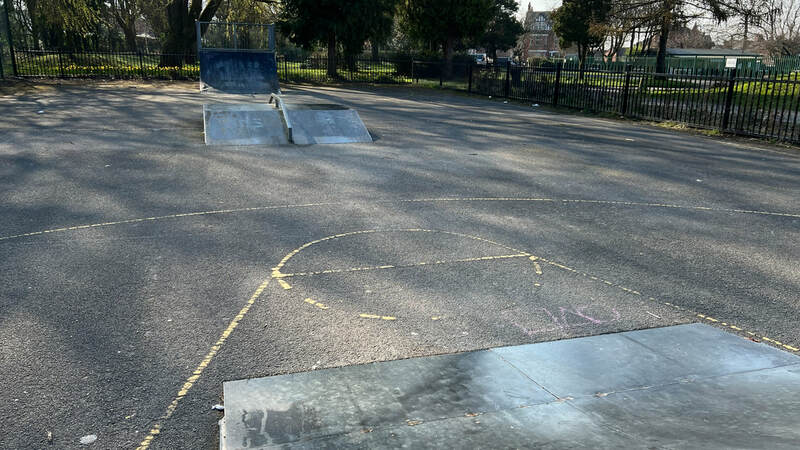 We aim to find the fault that caused the problem, not just fix the problem. We specialise in the replacement of uPVC window locking mechanism, hinges and handles.